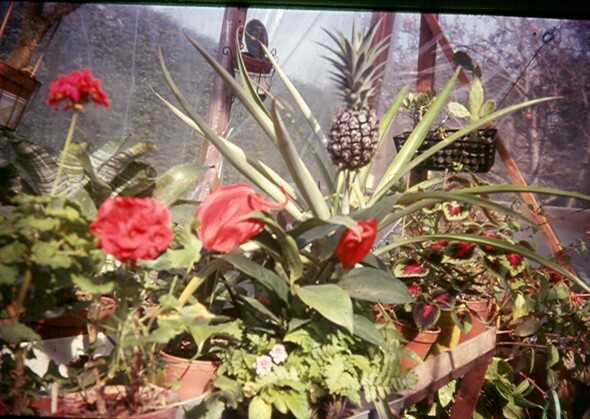 Yes it is a real pineapple grown from a pineapple top, in a greenhouse, in Second Avenue.. and tasted nice as well ! This page was added by John Hills on 02/07/2012. Nothing new in this world John, Monty Don was showing a lady growing them this year on Gardeners World, I suppose that was your dad was it? No mother grew this one she was in charge of the greenhouse! Can you make the scanning session this Saturday the 15th Terry? be good to see you and catch up. Yes will come over. I have got one or two photographs to go onto the site.